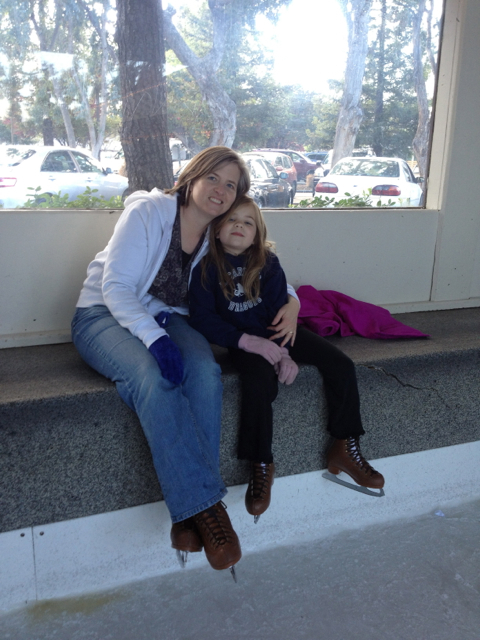 Robin has been begging me all during this ice skating session to ice skate with her after her lesson. So since it was Spring Break and there was more time today, I told her I would skate with her. 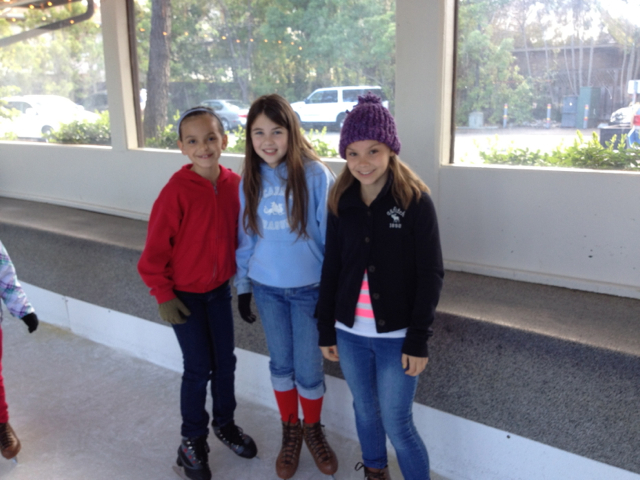 Maren and some of her friends also joined in the fun. Robin was tired really quickly because she is still getting over the flu from last week and really hasn’t completely regained her strength. So I gave her a hug and told her we could rest and leave earlier than I had expected. 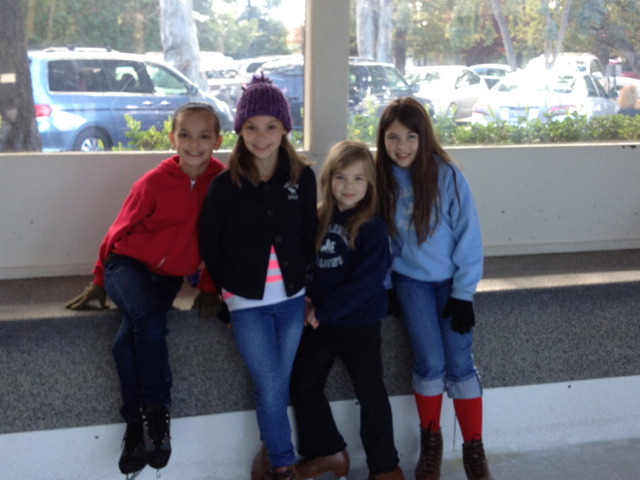 I loved watching my friend skate with her kids and parents and sister and then her husband came to join in the fun. I love the power of families together. We had family night tonight and talked about honesty and integrity. It is interesting to contemplate both telling the truth and not trying to deceive. We talked about needing to shine a light on anything in the corner we might be trying to conceal. I know I have learned a lot about this since my youth, and I have learned to try and open up and shine the light and try to be truthful even when it is painful. When someone has integrity, we can trust them completely.